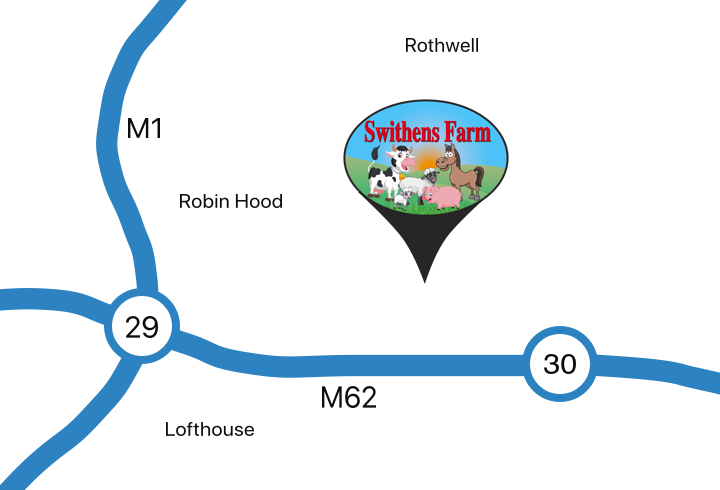 Our cafe in Rothwell, Leeds, is situated within our lovely farm, a place where families can come to enjoy the animals, buy locally produced food and spend some time in the Play Barn. A bright and airy space with plenty of seating, Swithens Farm Cafe offers great quality, traditional English food with quality drinks to match. Our homemade food is a real winner, and with everything coming direct from our farm or from suppliers in the local area, you can be guaranteed that it’s not just delicious, but fresh too. Choose from our comprehensive menu or daily specials. Our best-selling all day breakfast complete with bacon, sausages and eggs from here on the farm is a winner and a giant Yorkshire pudding will fill you up. Or maybe a light bite or just a scone with clotted cream and jam is your thing? 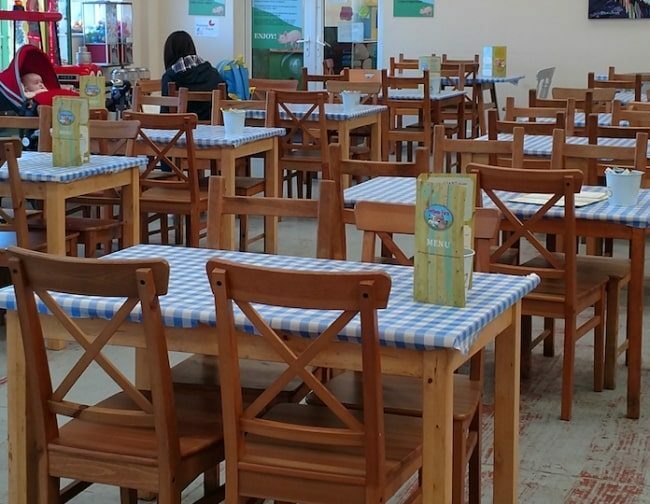 Our cafe offers free parking, disabled access, toilets and baby changing facilities and is the perfect place to enjoy a nice cup of tea or coffee in a warm and friendly environment.